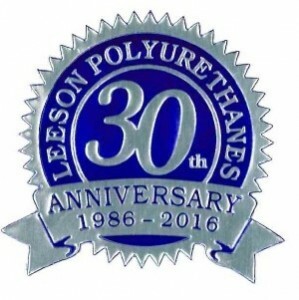 Leeson Polyurethanes Celebrates 30th Anniversary! 2016 sees the 30th Anniversary of Leeson Polyurethanes manufacturing binders and coatings. The company was formed in 1986 by David and Kathleen Leeson and has seen year on year growth to become the UK’s largest polyurethane manufacturer. The business continues to grow, especially in the international trade, which sees exports make up 30 per cent of what they manufacture. David Leeson graduated from London University in 1968 with a degree in Chemistry and joined BP Chemicals. In 1976 he completed an MBA at Cranfield University and joined Dunlop in Bentham before moving to Coventry in 1980. 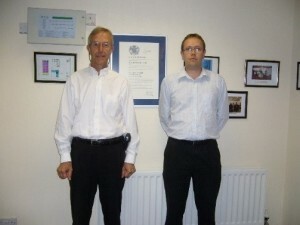 Then in 1986 he and his wife Kathleen established Leeson Adhesives and Sealants Ltd later changing the name to Leeson Polyurethanes in 2003 to better reflect the company’s activities. Their son Joel, and daughter Caroline, both followed in their parents’ footsteps. Joel graduated from Imperial College London in 1998 with a degree in Chemistry and subsequently studied for an MBA at Cranfield University before joining Leeson Polyurethanes in 1999. He has worked in all areas of the business starting in the laboratory facilities before working in both the UK and Export parts of the business. In 2007 he became General Manager before taking over from David as Managing Director in 2014. Caroline graduated from Queen Mary’s College with an English degree and initially joined Arthur Anderson and then the investment bank Credit Suisse before joining Leeson’s as Commercial Manager in 2002. 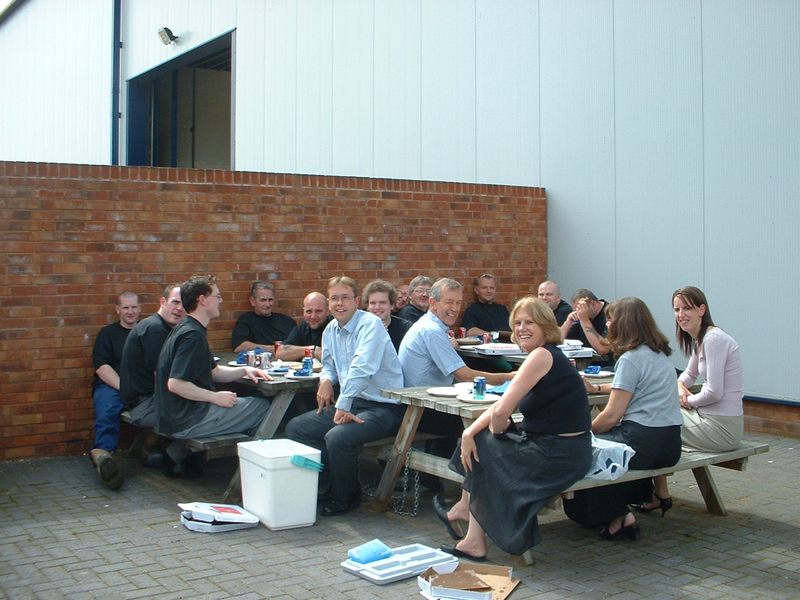 Originally based in Heathcote Industrial Estate, the company’s rapid growth meant that larger premises were needed and moved to Tachbrook Park in 2001. 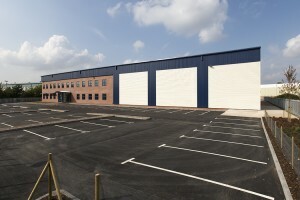 Before long these had been outgrown and, with an investment of £5 million, new state of the art manufacturing facilities were built to accommodate the needs of the business. Just yards away from the previous factory, Joel Leeson said “the new building provided the space needed to supply the demand and enable further development of high performing and innovative products”. The significant investment meant there was a need to employ more staff and the Leeson family grows ever larger. 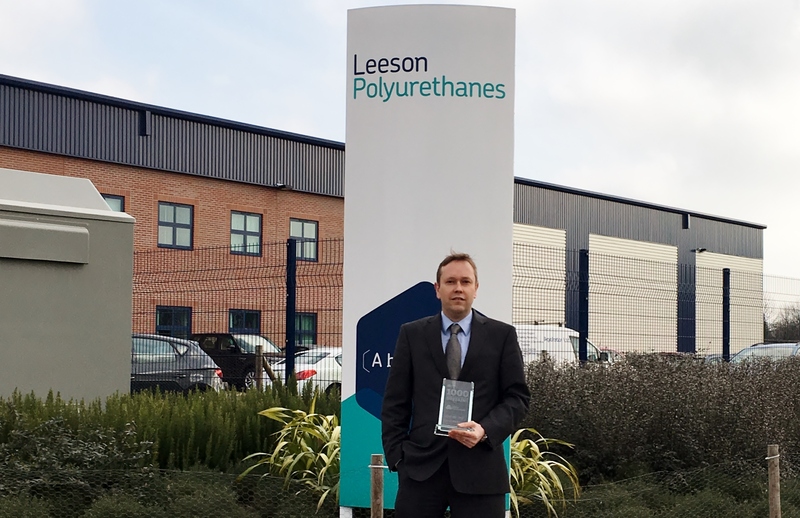 The staff at Leeson Polyurethanes have played an integral part in the company’s performance, from its beginnings to its place in the market today. There have been many long service awards presented to employees as they have participated in the ascendency of the business and making it a major player in the polyurethane industry. 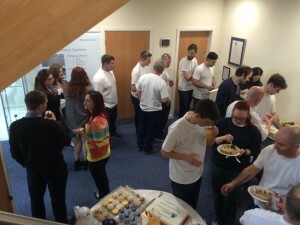 The Directors know that they couldn’t do what they do without the support of their loyal staff. The growth and success of the company hasn’t gone unnoticed. 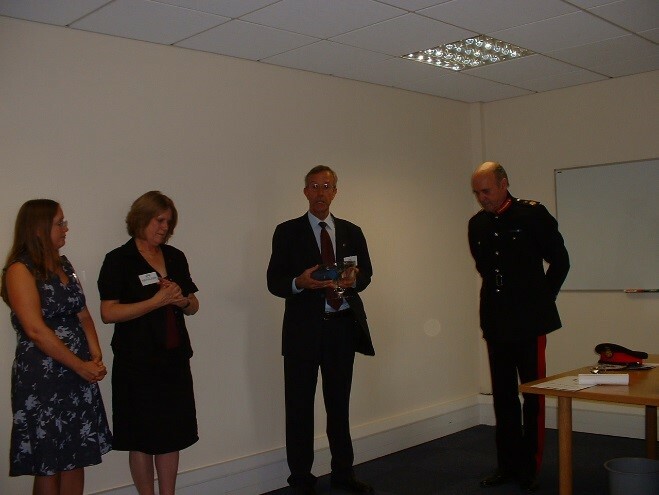 In 2007 they won the Queen’s Award for Enterprise: International Trade for continuous achievement in exports sustained over not less than 6 years, thus confirming its place as a truly international company. David Leeson said of the achievement “We are very honoured to receive this award. 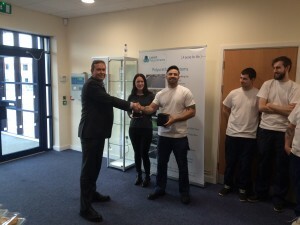 Everyone has worked extremely hard to achieve this goal and it recognises the superb quality of not only our products but also our service and commitment to our customers”. The firm’s products, which are used in anti-skid surfaces, sports pitches, waterproofing and adhesives in a range of sectors including construction and leisure, are exported to more than 50 countries. 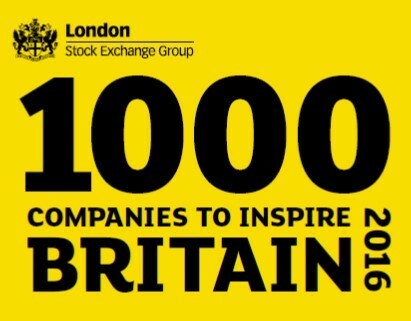 In 2016 Leeson Polyurethanes was included in the London Stock Exchange’s report of 1000 companies to inspire Britain as well as being ranked 137th by the Midlands Business Insider Publication Top 300 companies. The future is exciting for Leeson Polyurethanes. 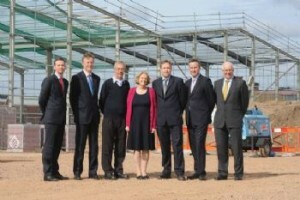 The increased production and larger factory has required the creation of new jobs and on-going investment in new equipment. Its strength lies in the continual development of new products and advancing into fresh markets, which ensures that the company will remain as innovative and progressive as it has always been. Now in its 30th year and comprising two generations, Leeson’s enterprising and undeniable ambitions will bring even greater success.